We believe that learning is everywhere and our surrounding area provides a wealth of inspiration and opportunities to learn. 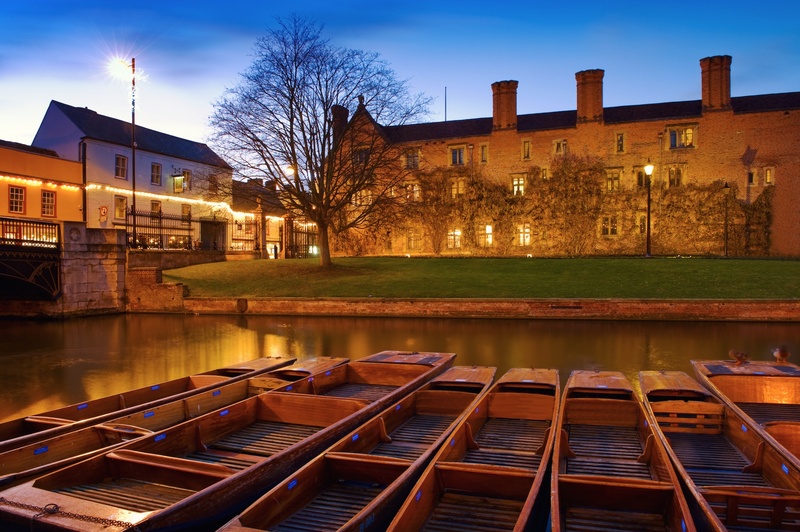 Cambridge is a city of ideas – and is home so some of the greatest thinkers in the world – past and present. It is also the hub of Silicon Fen – bringing entrepreneurs and high-tech industry and innovation to the area. We welcome visiting speakers from the local area into our schools who are world-leaders in their field. We also take every opportunity to access the great learning opportunities right on our doorstep. Recent news from our activities out and about on campus. "We cracked a code in memory of Alan Turing who studied at King's College and who successfully broke the enigma code in World War II. We also worked out the angle between the beams of the Mathematical Bridge."